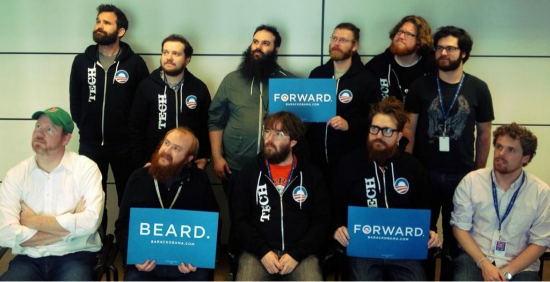 This group of “bearded geeks” – http://cloudcomputing.blognhanh.com/2012/11/aws-in-action-behind-scenes-of_20.html – used various database technologies on AWS to win a presidential election with a combination of “get it done” architecture and great developer/operations management. It’s sure to be a great webinar. If you can’t make the live presentation, it should be available on AWS. Also, check out the keynote video from AWS re:Invent starting at 1:21:55 into the video – the very end 🙂 as a teaser for today’s webinar.